Venezuela’s Simon Bolivar International Airport is the country’s main international gateway, and fittingly it sits outside the country’s largest city and capital Caracas. Locals usually call this airport Maiquetía. Most travelers find the $40 a day price tag of travel in Venezuela to make it one of the most expensive South American countries. Though some travelers are attracted to the 15-32˚C (60-90˚F) temperatures of Venezuela’s dry season (October – May), there isn’t really a peak tourist season in Venezuela. This may be because even the wet season rarely moves outside the 10-27˚C range (50-80º F). Maracas and statuettes are classic Venezuelan souvenirs. 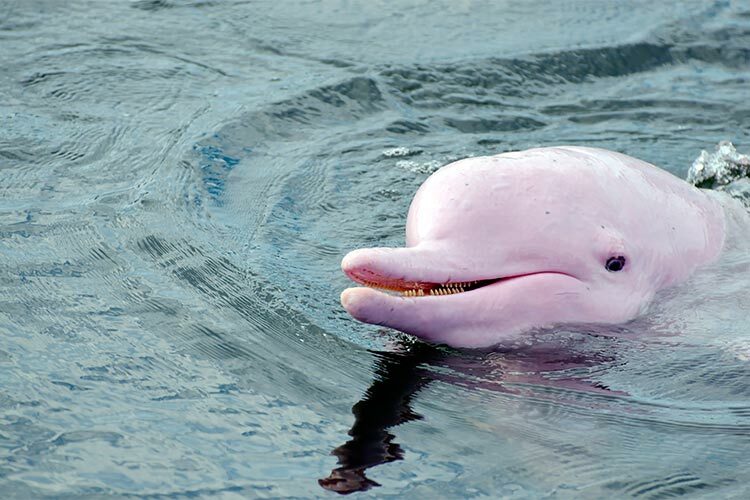 Venezuela is the northernmost country of South America that’s well known for its history and diversity of wildlife. 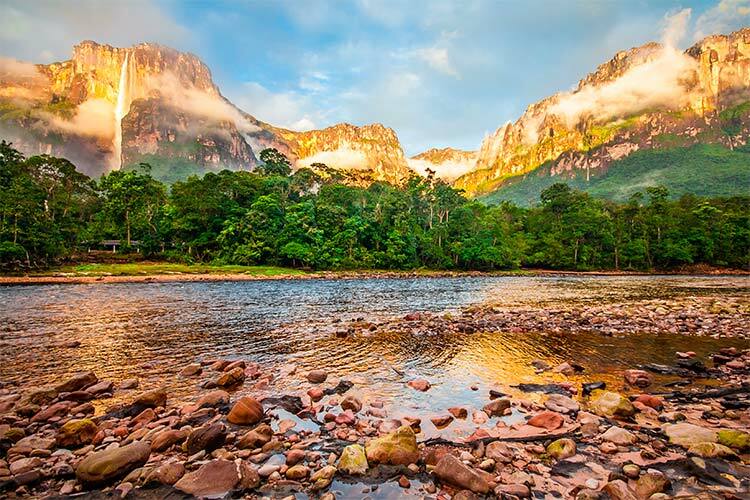 The country features everything from lush Amazon rainforest to expansive plains to the stunning Andes mountains and a gorgeous Caribbean coastline. Not surprisingly, most of the major tourist attractions in Venezuela are either beaches or national parks. Despite its numerous ecological wonders, nearly 80% of Venezuelans live in urban environments, with the vast majority in Caracas. This city is considered one of the most modern and vibrant cities in all of South America, and it’s a highly recommended place to visit for any traveler in Venezuela. Relatively little is known about the indigenous peoples of Venezuela. There is evidence that humans have inhabited the area for at least 15,000 years, and that some of the major indigenous groups were the Caribs and the Mariche. However, Venezuela’s modern history did not begin until the arrival of Christopher Columbus and the Spanish in 1498. Though the natives resisted Spanish expansion during the 1500s, by the end of the century warfare and disease had mostly wiped out the indigenous Venezuelans. Meanwhile, the Spanish began to establish cities throughout Venezuela, recognizing its potential for connecting the Caribbean with the rest of South America. In the early 1800s, Venezuela began making organized attempts at independence. 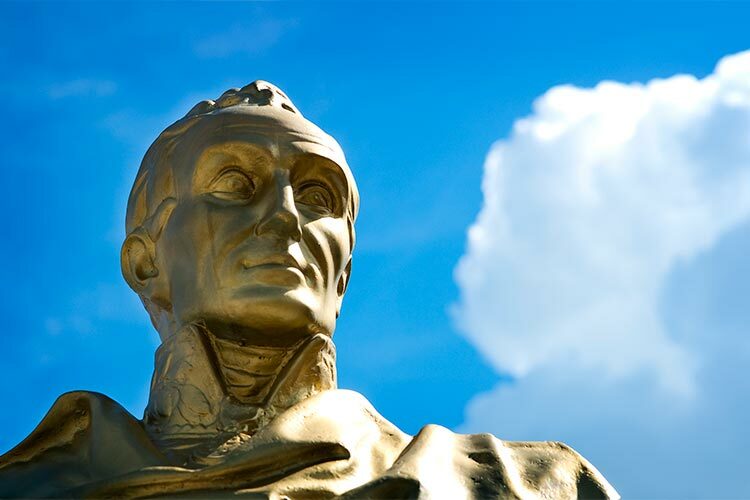 After several failed revolutions and collapsed governments, Venezuela achieved independence in 1821 under the leadership of the legendary Simon Bolivar. Venezuela, along with a number of other countries liberated by Bolivar, were organized into the sovereign nation Gran Colombia. However, Gran Colombia fell apart in 1830, and for the first time Venezuela was an entirely independent republic. Unfortunately, the rest of the 1800s were characterized mostly by civil war and dictatorships. The country’s history changed considerably with the discovery of oil during WWI, which allows it to become to wealthiest South American country until the 1980s. During this period, Venezuela was ruled by a number of presidents, several of which operated essentially as military dictators. Political strife grew, and Venezuela began to see the rise of numerous left wing guerrilla activists. When oil prices collapsed in the 1980s, the country fell into poverty, which acted as a catalyst for a number of political reforms and coups. Ultimately, Hugo Chavez took control of the country in the late 1990s, which he held until his death in 2013. While Venezuela improved some under Chavez’ regime, the country still has a long way to go to reach its former glory. Though most travelers come to Venezuela for its natural wonders, it’s highly recommended one take the time to explore the capital, Caracas. This massive city is the central point for modern Venezuela and features numerous attractions. Most of the governmental and historic buildings are clustered around La Plaza Bolivar. One of the most popular attractions in Simon Bolivar’s birthplace, La Casa Natal de Simon Bolivar. This historic building sits next to a fascinating museum detailing Bolivar’s legacy. Another popular attraction is Parque del Este, a massive park. This area features a planetarium, paddle boats and a zoo, in addition to a slew of restaurants and shopping options. Just outside of Caracas sits Avila, a large mountain with great views of the city. The top of the mountain can be accessed both by cable car and numerous hiking trails. Perhaps the most stunning natural attraction in Venezuela is Angel Falls, the largest waterfall in the world. The falls are a part of the massive Canaima National Park in southern Venezuela. Angel Falls drops nearly a kilometre (978 meters). The best way to experience Angel Falls and Canaima is through a trek to the falls. You’ll pass through untouched rainforest, take boats down the river, and wander through expansive plains to reach the falls. There are also canyons and a number of smaller waterfalls, in addition to countless species of flora and fauna. There is also a small tourist village in the park, called Kavac. Venezuela features a number of beautiful beaches, including those at Mochima National Park. This park contains both the Caribbean coastline itself and the adjacent forest, both of which can be explored for days. 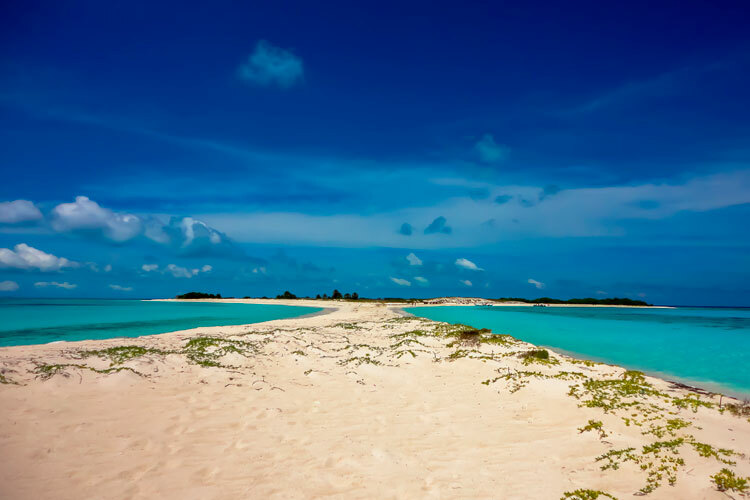 Additionally, visitors can explore the 32 islands located off the coastline, many of which are entirely uninhabited. These islands, especially Las Borrachas and Arapito, are great locations for snorkeling and scuba diving. 1) Maracaibo’s most famous attraction is probably its lengthy bridge over Lake Maracaibo, the world’s largest concrete bridge. The city has made lots of efforts to preserve its colonial heritage, especially in the area of Santa Lucía. Maracaibo also has a flourishing nightlife scene, with numerous bars and clubs catering to both locals and tourists. 2) Médaons de Coro National Park is a very unique park featuring massive sand dunes. Visitors are encouraged to rent camels to take them through the dunes. The park also features extensive coastline adjacent to periodically flooded salt marshes. There is also an area with mangrove swamps. The park is also well known for its bird populations, which are quite unique from the rest of Venezuela. 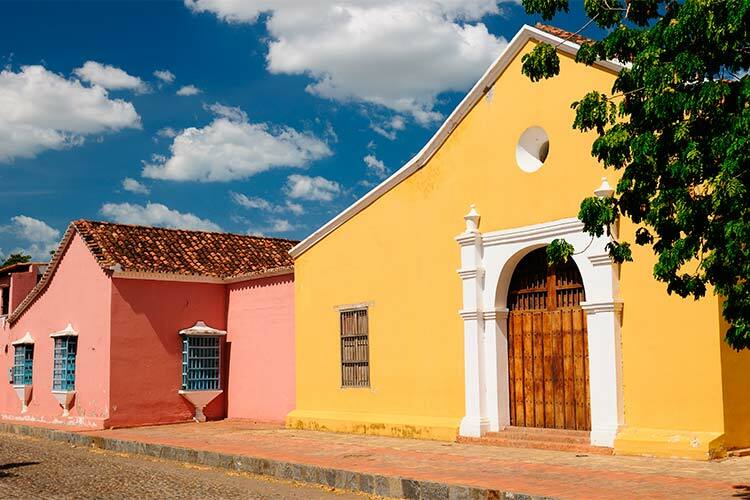 Check out the town of Coco also, one of the prettiest colonial towns in Venezuela (pictured below). 3) La Plaza Bolivar is Valencia’s central square, and also the site of most of its historical attractions. This includes the former home of José Antonio Páez, a Venezuelan president and military figure who fought under Simon Bolivar and later led Venezuela in its split from Gran Colombia. Valencia is also known for its natural hot springs, of which Las Trincheras is the most famous. 4) The booming city of Caracas has lots to offer travelers. La Plaza Bolivar in the city’s centre contains many of its most famous buildings, including Simon Bolivar’s birthplace. La Parque del Este is also a popular attraction, featuring a planetarium, zoo and water features. If you’re up for it, many travelers also like to hike the mountain Avila just outside of Caracas. 5) Mochima National Park is best known for its lovely beaches. However, travelers also ought to explore the 32 islands off its coast. 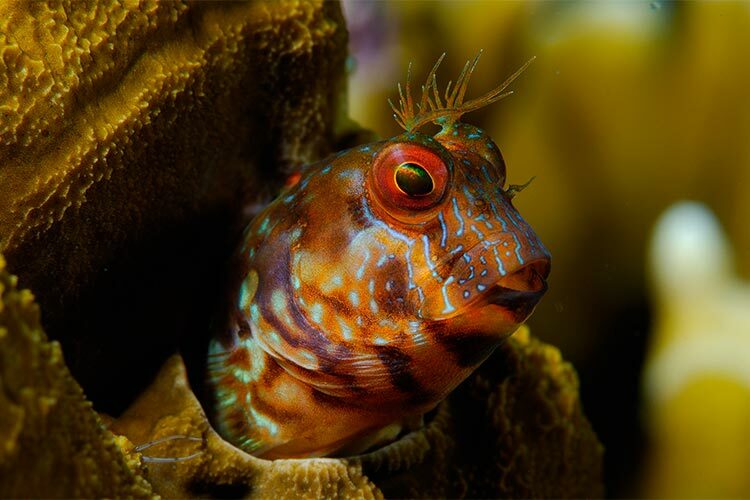 Besides offering untouched beaches, these islands also feature numerous world class dive locations. Mochima National Park also contains a good bit of inland forest, which offer the chance to see rare Venezuelan flora and fauna. 6) Ciudad Bolivar is an inland city on the banks of the Orinoco River (pictured below). The town has preserved its colonial heritage quite well, with numerous European structures found in its city centre. The Cathedral is one of the most impressive examples of colonial style architecture. The Jesús Soto Modern Art Museum is also quite beautiful. Besides featuring Soto’s own art, it also contains the works of other famous modern artists and an attractive garden. 7) Most travelers come to Canaima National Park to see Angel Falls, the world’s largest waterfall. For ecotourists, taking a trek to reach this remote attraction is a bucket list item. 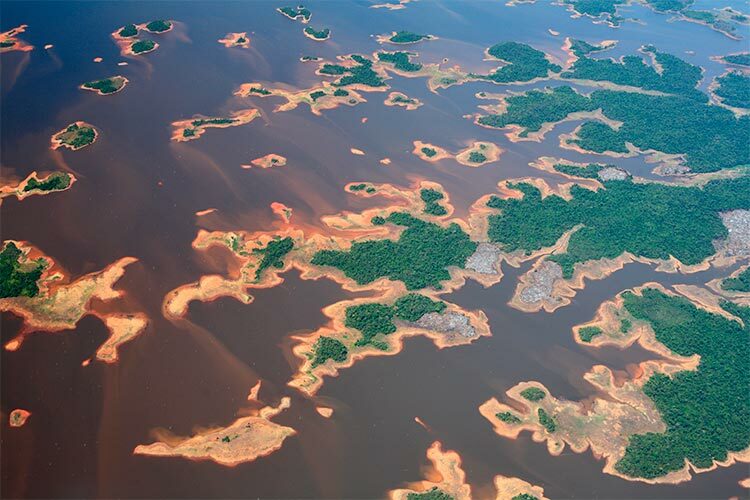 This journey typically involves a combination of flight, boating and walking through dense forest for several days.